The attractive holiday township of Bright is situated on the scenic Great Alpine Road in the beautiful Ovens Valley in Victoria. Bright is a popular tourist centre due to its close proximity to the mountains and ski resorts of Mt Buffalo, Mt Hotham and Falls Creek, along with the other natural attractions as the Alpine and Mt Buffalo National Parks. Right in the commercial centre of Bright is the heritage listed Alpine Hotel that was established in 1852. Facilities include large restaurant that specialises in locally produced produce and wines, outdoor eating area, Beer Garden, Bistro and Bar meals, fresh house made pizza’s, and affordable accommodation with 24 rooms available. 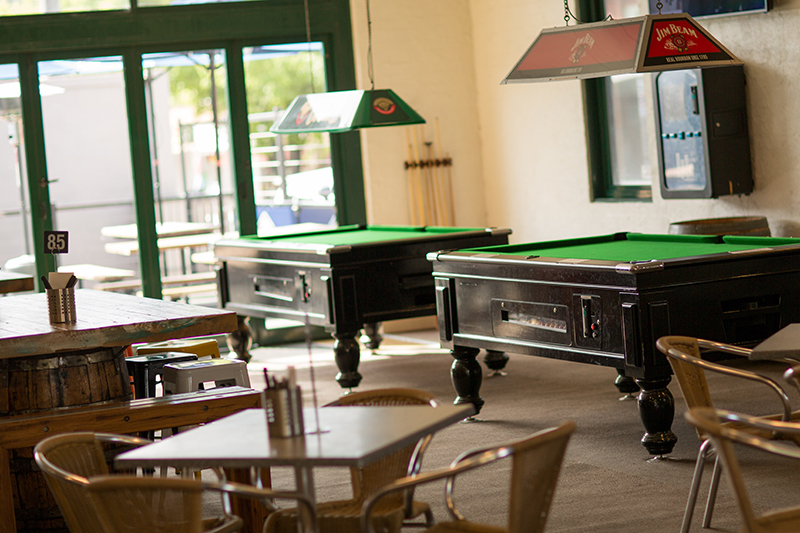 Weekly entertainment by local and city bands, along with live FOXTEL programmes. The Alpine Hotels supports all major local events including the iconic Hot Rod Run and Brighter Days charity events. Be sure to stop by this historic family orientated hotel and experience for yourself our friendly team and delicious menus right in the heart of Bright. The Alpine Hotel Bright is currently undergoing a staged 3 year refurbishment programme to provide you, our valued customers, with better services and facilities. These will include updated accommodation rooms, a new Beer Garden and Outdoor Dining Area, Customer Parking and a themed Restaurant upstairs to cater for special and private events or functions. 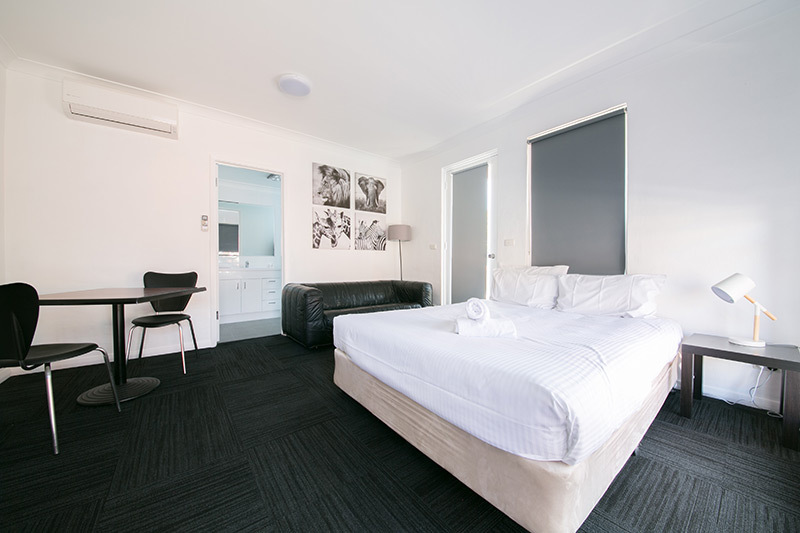 Stay with us – The Alpine Hotel Bright offers comfortable and affordable accommodation within walking distance to all local attractions, shops and amenities including the Ovens River park located in the centre of town. 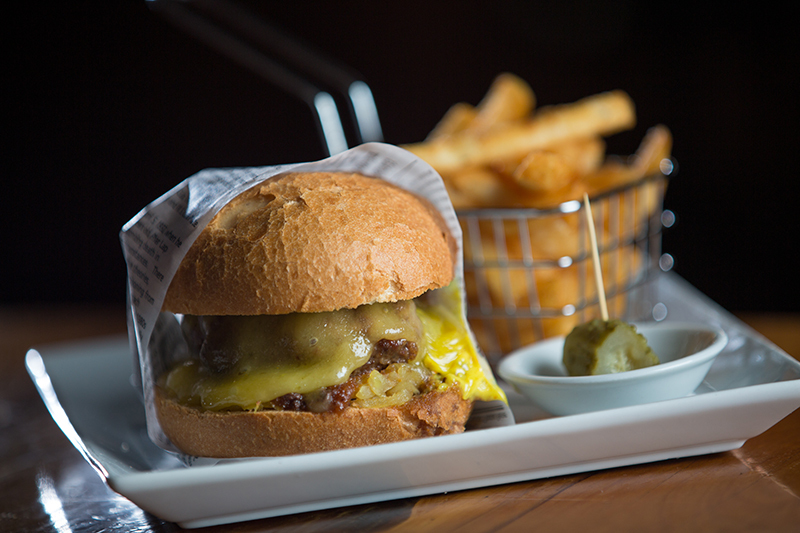 The Alpine Hotel Bright has professionally qualified and experienced chef’s, specialising in a variety of menu choices. The menu includes a range of quality regional produce giving our customers choice and selection. We offer something for everyone with fresh house made pizzas and classic bar meals available daily in the Bistro and Bar for a relaxed casual dining experience, or enjoy the quiet ambience of our historic Restaurant 1868 with an open fire and gourmet menu selections.